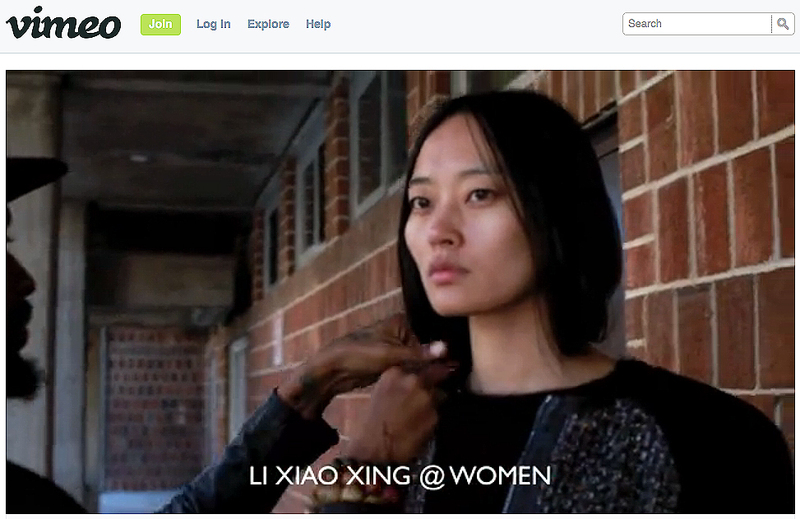 "These photographs were taken when I interned for a Beijing newspaper. The case was about a Thai restaurant arrears for the cook's salaries for almost for two years, and the law officers who had the authorization to enforce closing this restaurant’s office. 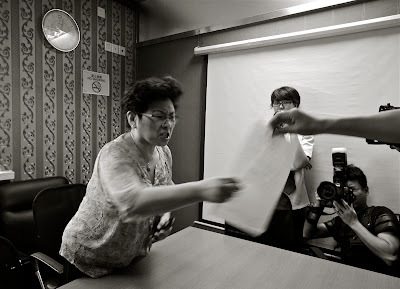 In the photograph at top, the law officer showed the Thai restaurant manager the enforcement order to close and she reacted really aggressively. In the second image, the Thai restaurant manager is surrounded by photographers from different newspapers and local TV stations." 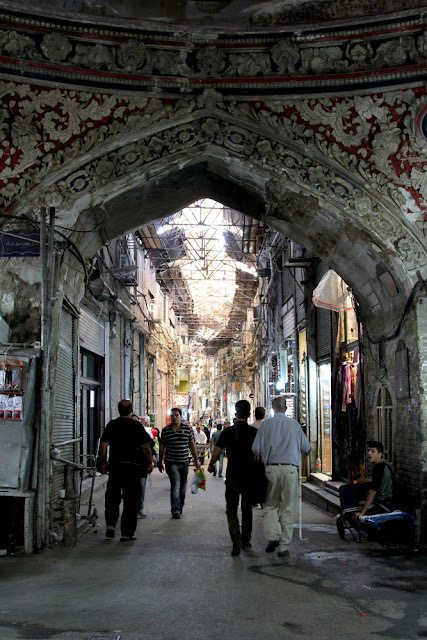 "The Grand Bazaar is a historical market situated in the capital of Iran, Tehran. Throughout history, the Grand Bazaar has played host to banks and financiers, mosques and guest houses. 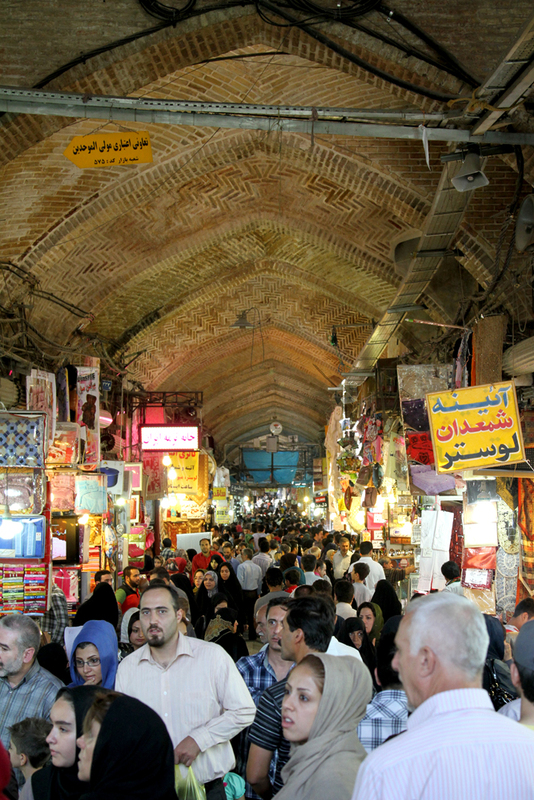 Traditionally, the Tehran bazaar was split into corridors, each specializing in different types of goods, including copper, carpets, paper, spices, as well as traders selling all types of goods."